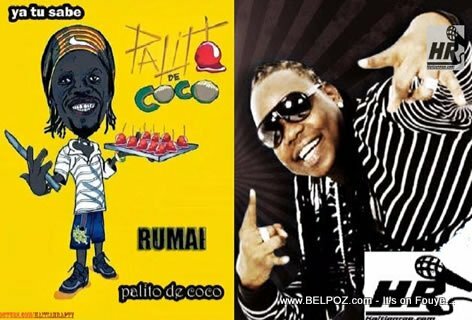 MUSIC: Haitian DJ TonyMix remake of Palito de Coco, What do you think? Kisa-a panse de remix sa-a? « Attention Haitian Musicians: Did you know about this new T-VICE Rule?